One item that is always on my to-do list is to conquer the clutter in our home. With two small children who have lots of energy and two adults who have full-time jobs outside the home, I feel like I’m constantly playing catch up in this department. What’s that saying that compares cleaning up after kids to shoveling in the middle of a snowstorm? Well, there’s always a blizzard at the Dreyer house and I always seem to be a couple steps behind when it comes to staying organized. 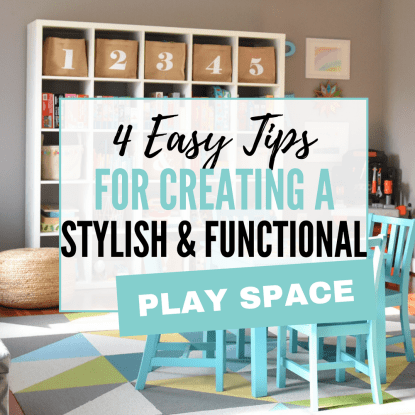 While it’s tough to tame the everyday clutter, this can be even more challenging around the holidays when shiny new toys are constantly making their way into your playroom and children’s rooms. So today I’m sharing with you the four things I do every year in early December to prepare for the forthcoming influx of toys. Trust me – do this now and you’ll be breathing much easier when Santa finally arrives! And who knows, if you organize your space beforehand, you can maybe even kick up your feet with Netflix and a glass of wine on December 23rd. Doesn’t that sound heavenly? Have your children select toys they no longer play with, and donate them before the holidays. This is a two-for-one deal. Don’t you love those?! 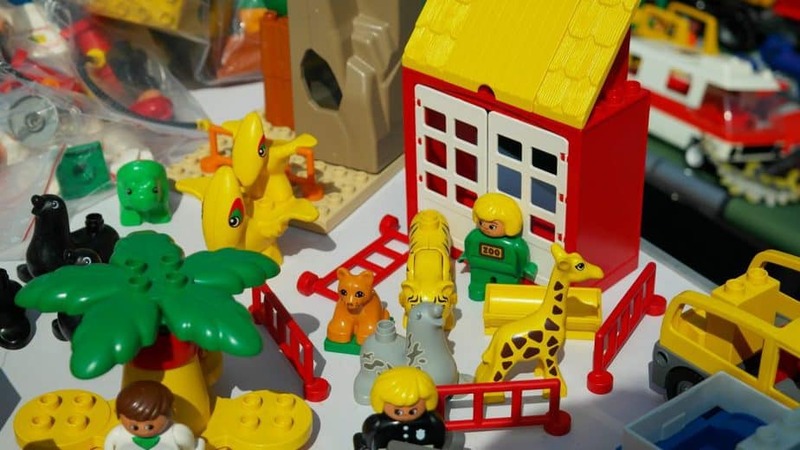 If you have children who are old enough to understand the concept of helping those in need, this allows you to not only clean out your play areas to make space for new items, but it also teaches our children about being compassionate and caring toward other people, especially those who are less fortunate. I realize this sounds like a no-brainer — “Well, of course we should donate the stuff we’re not using!” — but often times the to-dos and other commitments pile up and then activities like this get shoved waaaaay down to the bottom of our list. So make this a priority before Santa visits your house this year. Many churches, hospitals fire and police departments, and other local organizations accept donations of gently used toys. You can also find a local outpost of either Goodwill or Salvation Army to drop off your donations. Walk around your play areas with a trash bag after the kids go to bed, and toss any of the low-value items that your kids don’t play with regularly. I’m not a mean mom, I promise. 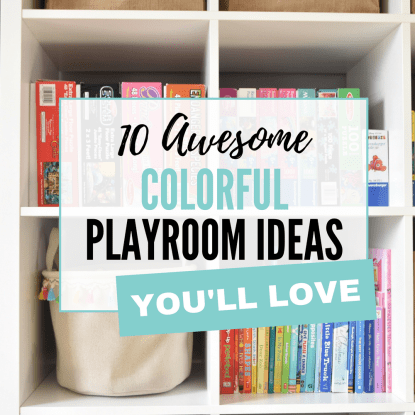 But let’s be real: There are plenty of random toys that somehow find their way into your playroom and then take up valuable space. And these need to be tossed. Pick an evening and after your kids go to bed, and gather up all the items in the playroom that don’t meet the quality threshold for being donated. I’m talking about the cheap stuff from birthday party goodie bags, board games and puzzles that are missing pieces, broken crayons and dried out markers…..you get the idea. Throw that stuff away! 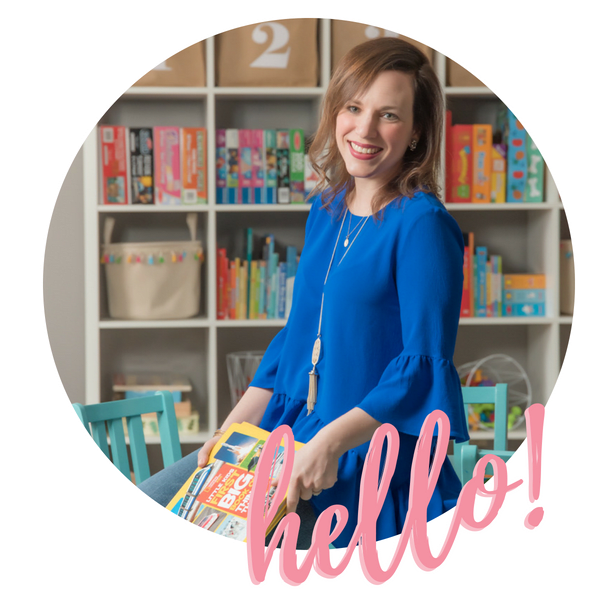 I know that I don’t do this often enough – and really, I need to be doing this once and month and not just right before Christmastime — but when I do I am so pleased that I’ve taken the time to streamline the junk and make room for the stuff that my kids love and use regularly. I can also assure you that my kids have never noticed when a plastic harmonica purchased at Five Below has mysteriously gone missing. Want to jump start your decluttering? 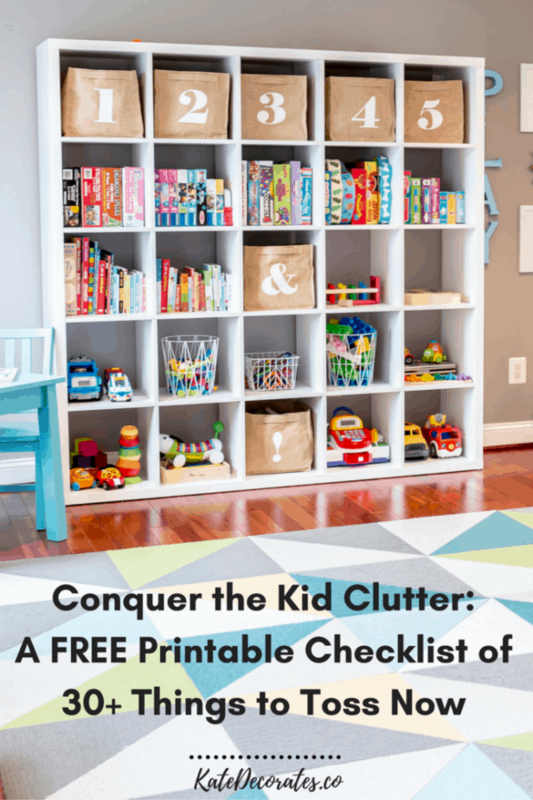 Grab this FREE printable checklist with 39 things in the playroom that you should toss right now. Use your vertical wall space wisely. Most people have great storage solutions for toys like catch-all baskets and short shelving units, but don’t forget about your vertical wall space! 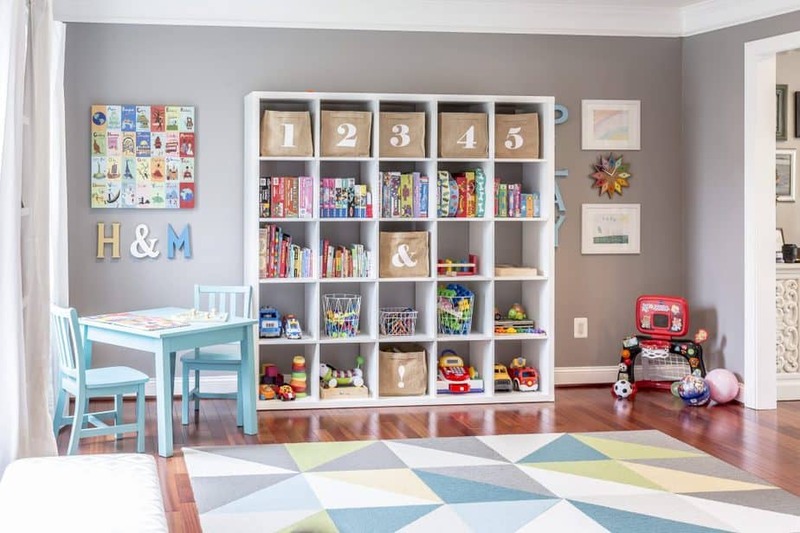 Make room for more toys and books by using this square footage. One of my personal favorite pieces is the IKEA Kallax shelving unit, which is affordable, highly versatile, and durable (bonus: it’s sold on Amazon, which means no crazy shipping prices a la everyone’s favorite Swedish retailer). Don’t have room for a large shelving unit like the Kallax? No problem. There are plenty of great options available. Retailers like Target, Walmart and Amazon offer affordable shelving options that will do the trick. A couple of my favorite alternatives include this Threshold unit that comes in a beautiful rustic gray, and this Better Homes & Gardens 25-cube shelf which is essentially a Kallax lookalike in an espresso color. Think outside the box about other wall-mounted solutions that might work. How about this wall-mounted magazine rack (it’s under $30!) for holding coloring and activity books? Or this cool catch-all solution with perfect pockets for Barbies and action figures? These wall-mounted wire baskets would also be awesome placed next to an arts and crafts table or a desk. Make sure you have some “catch all”-type storage options available that can hold toys of all sizes. Yes, you can always purchase a basket or floor bin to serve the “catch all” purpose. But wanna hear about my favorite, multi-purpose option? 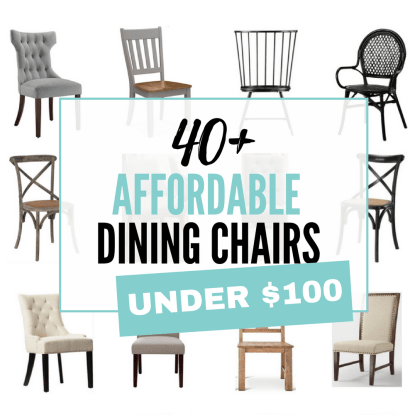 If you’re looking for some options that are a bit more affordable, there are tons to choose from. 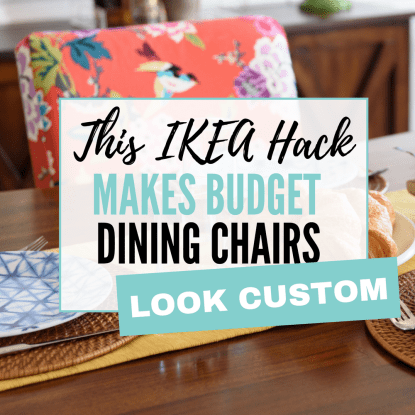 Check out Amazon, Wayfair and Target – all those retailers have plenty of stylish storage ottoman options. 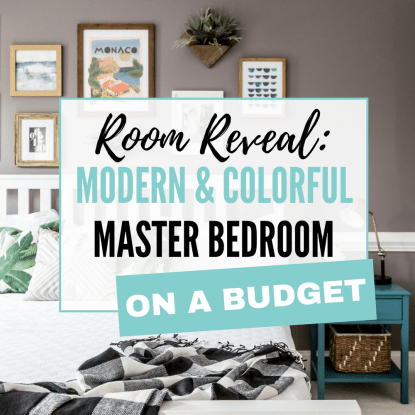 Pro tip: Choose a neutral color or pattern so that one day when you don’t need it for toy storage anymore, you can easily move it to another room in your home and have it blend right in. For example, I love this tufted slate gray storage ottoman from Amazon. Bonus: It’s an awesome price! Happy decluttering, and happy holidays! P.S. 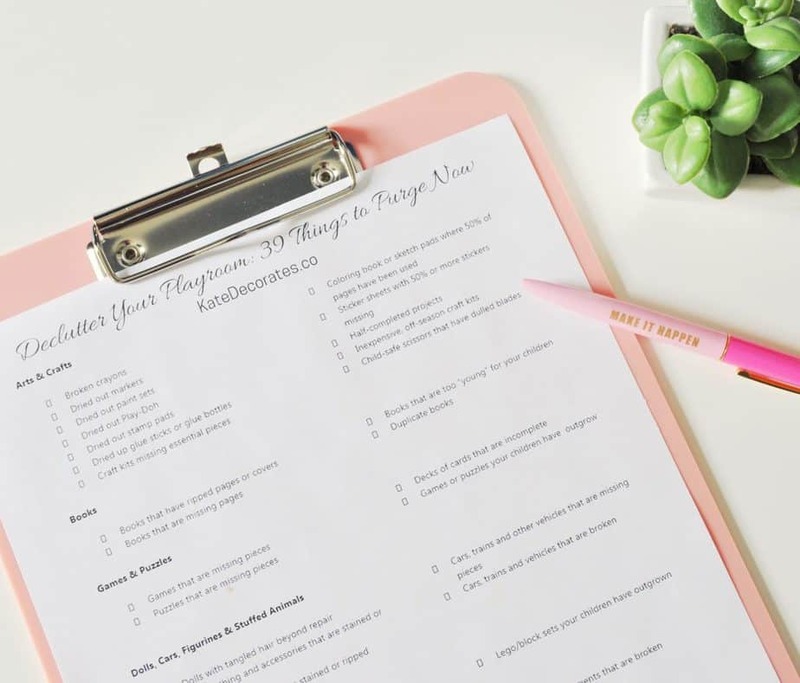 – To jump start your decluttering and make the whole process even easier, make sure to grab my FREE printable checklist of 39 things to throw away right now. where did you get that rug? so cute!! Hi Becky! Thanks for the kind words. The rug is from FLOR and we absolutely LOVE it. I believe it’s the “Made You Look Patchwork” rug in kiwi. Let me know if you end up purchasing it. It’s SO great for everyday life with kids and pets.